Kevin Winter/Getty ImagesABC News has learned prescription drugs were found in Prince‘s possession and at his home the day he died. It’s still too early to know if the drugs had anything to do with his death. However, the Carver County Sheriff’s Office in Minnesota has contacted the Drug Enforcement Administration about helping with the investigation, if needed. If the drugs are found to be a factor, the DEA would then get involved. The DEA routinely assists local authorities in investigations involving prescription drugs. 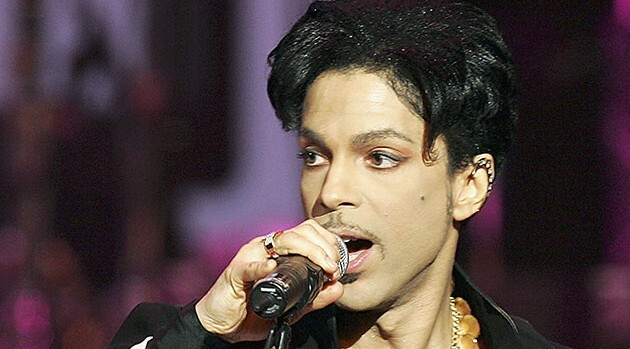 Prince died last Thursday at his Paisley Park home in Chanhassen, Minnesota, at the age of 57. An autopsy was completed Friday, but a cause of death has not yet been revealed. The results of toxicology tests might take weeks.